Do you need help repairing your old engine? Please feel free to contact us with your comments and questions. We will try to answer your inquiries as soon as possible. 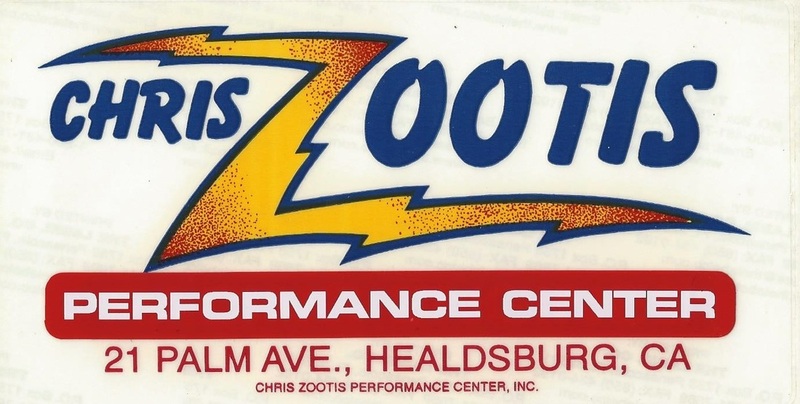 Chris Zootis Performance Center, Inc.